Shanghai rebar prices dropped more than 2% on Thursday to 3,429 yuan or $513 – a week ago the world's most traded steel futures contract hit its highest level since 2013. Data released on Monday showed Chinese steel output last month rose 5.7% from the year before to a record 73.2m tonnes, surpassing April's all-time high of 72.8m tonnes. 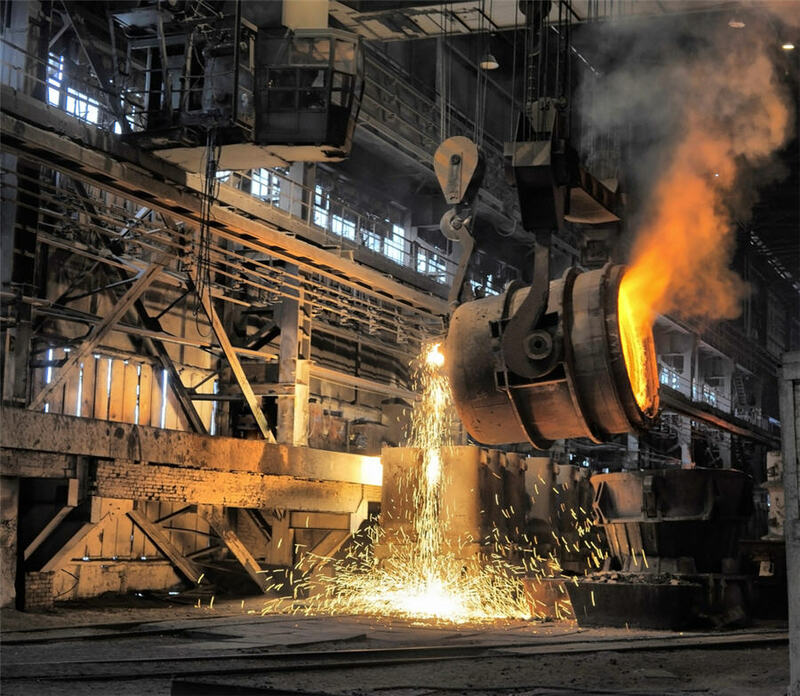 For the first six months Chinese furnaces pumped out 4.2% more steel, to just under half the global total according to the World Steel Association. Global steel production rose 4.5% year on year during the first six months of 2017 to 695m tonnes. Despite contracting in June by 1.7% US steel output still grew 1.3% in H1 2017 after two years of contraction as higher prices encourage the restart of idled plants and the new Big River Steel plant in Arkansas continues to ramp up output. India is set to overtake the Japan as the world's number two steel producer after growing output by 5.3% from January to June to 49.5m tonnes. Japanese steel output fell 4.3% in June and is now flat this year. The Northern China import price of 62% Fe content ore fell 3.2% on Thursday to trade at $67.30 per dry metric tonne according to data supplied by The Steel Index. On Wednesday the steelmaking raw material reached its highest level since April after adding 27% in value in little more than a month.